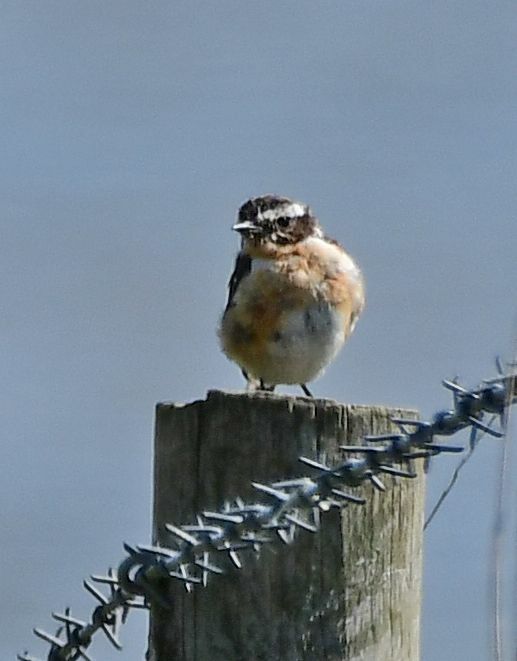 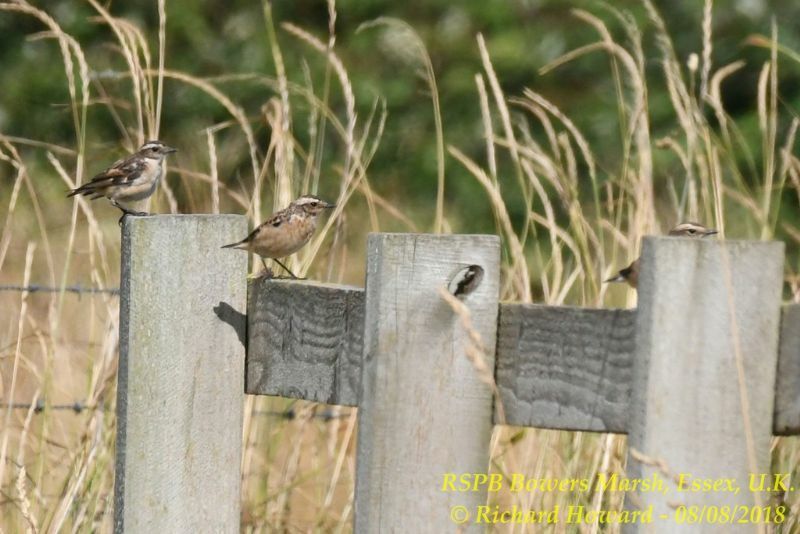 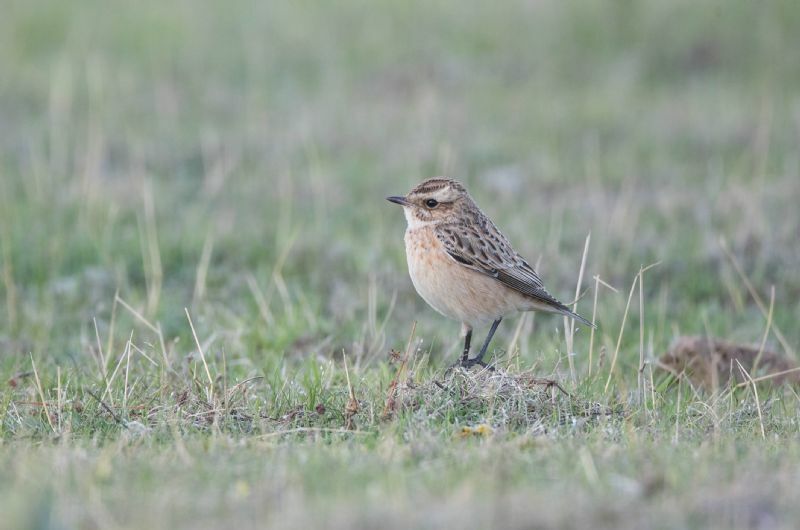 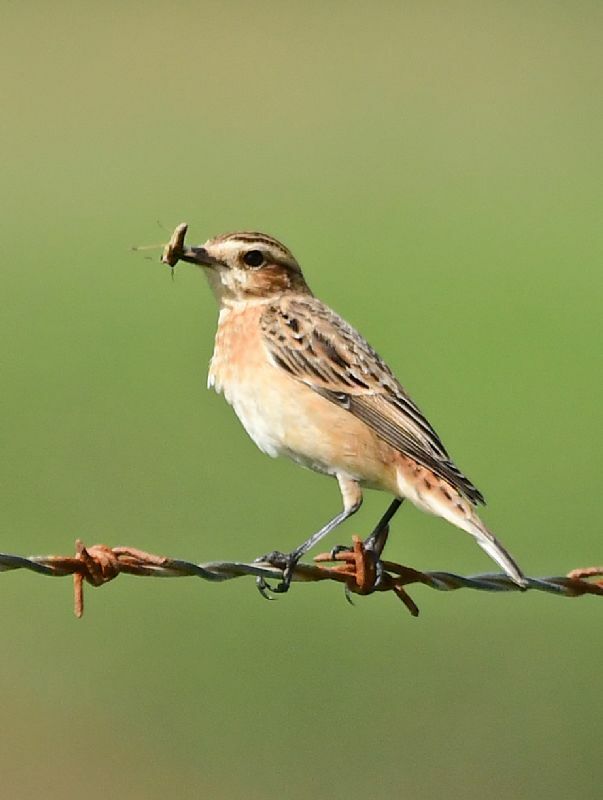 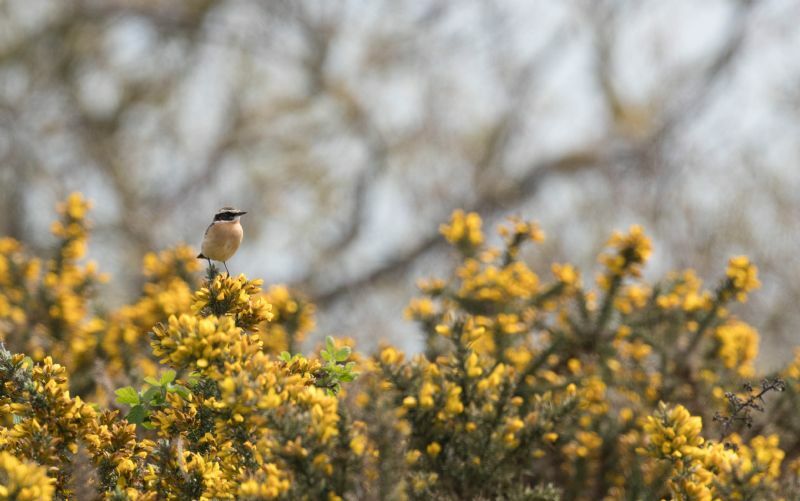 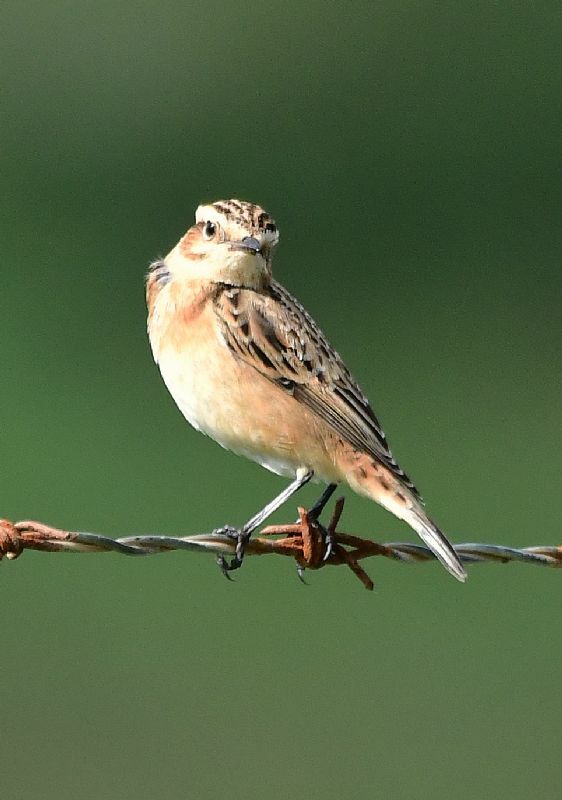 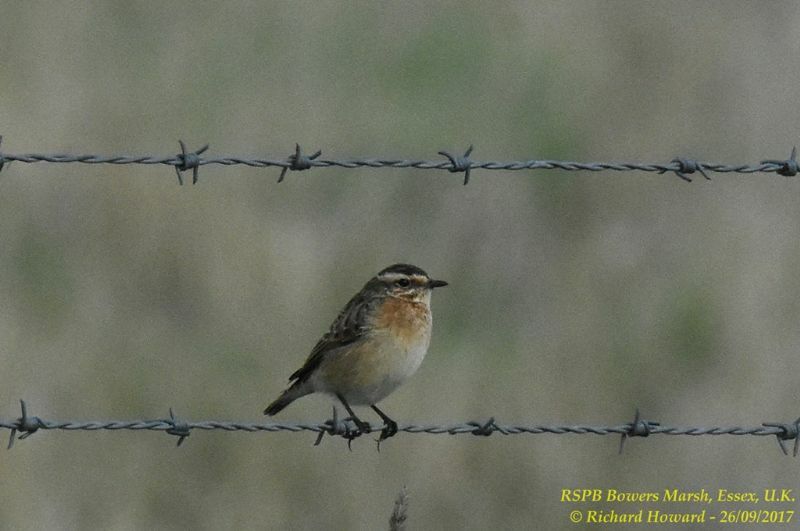 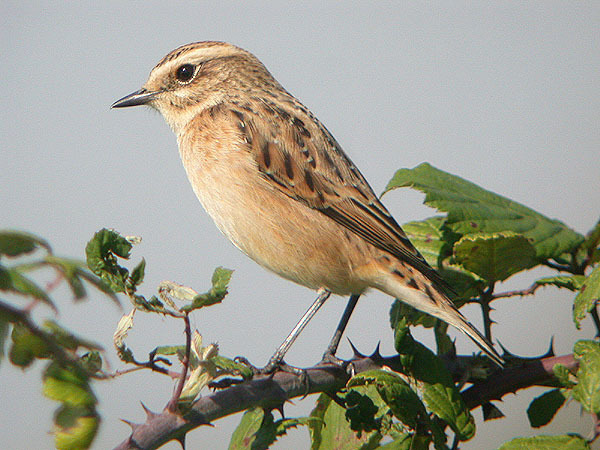 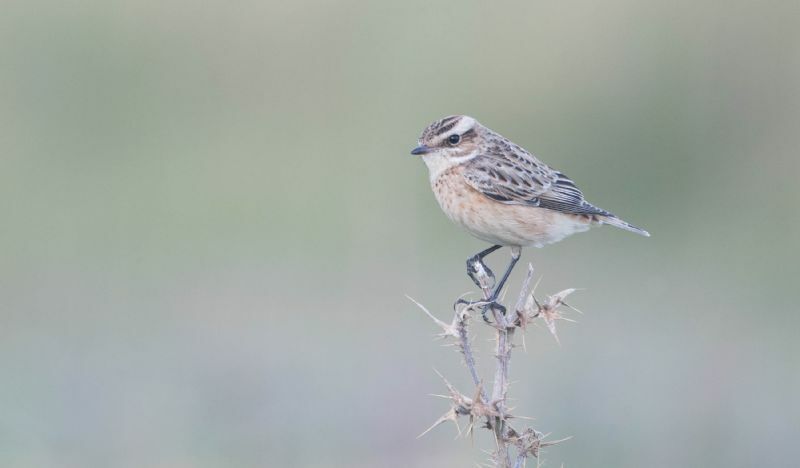 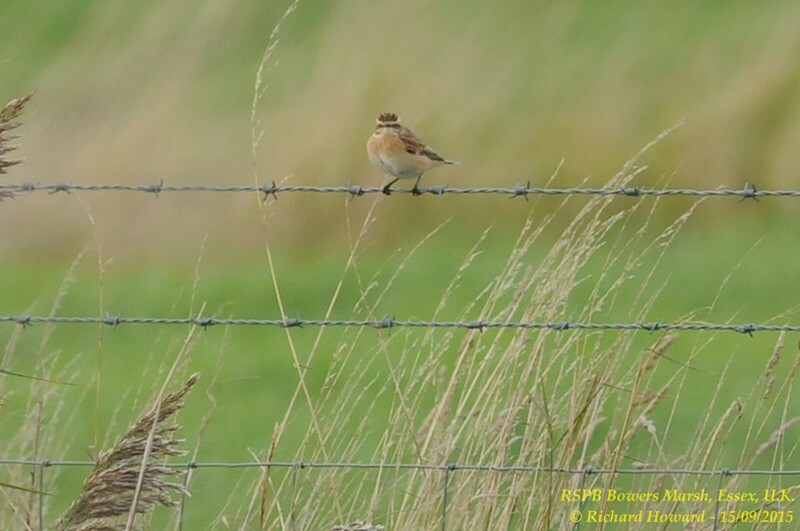 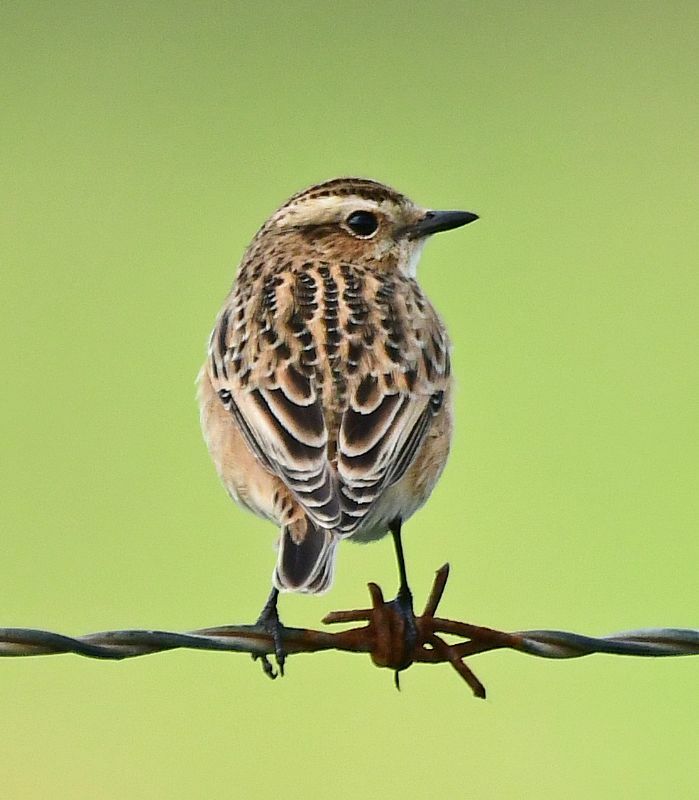 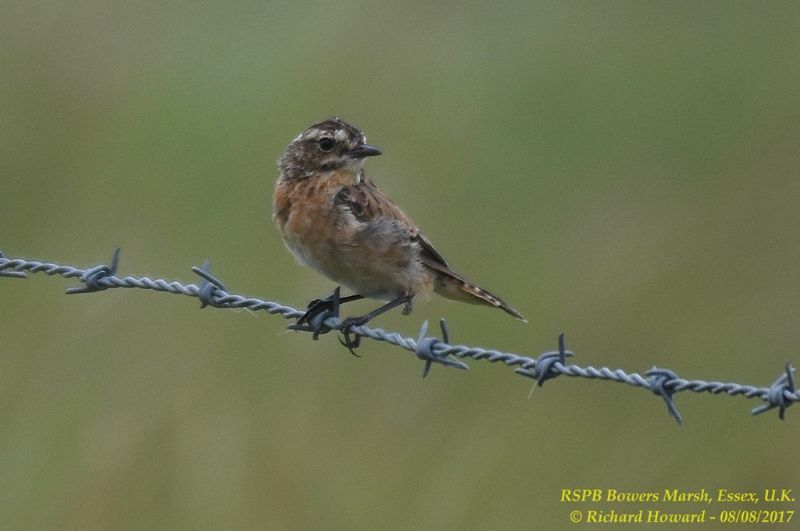 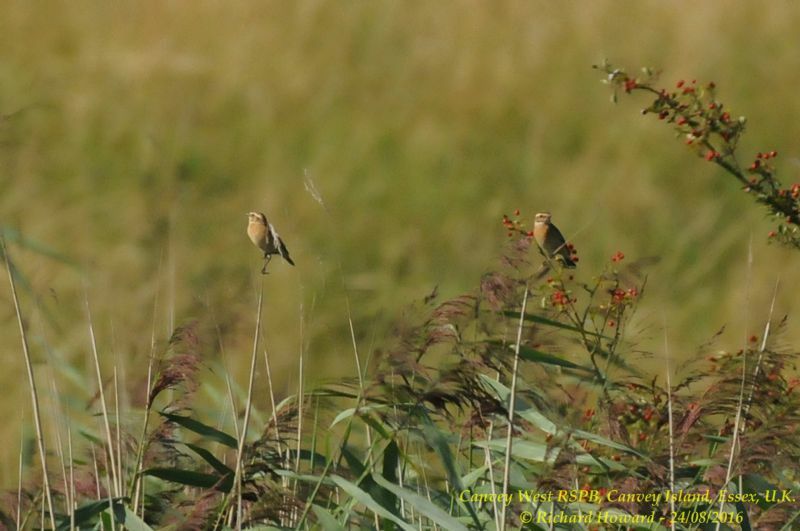 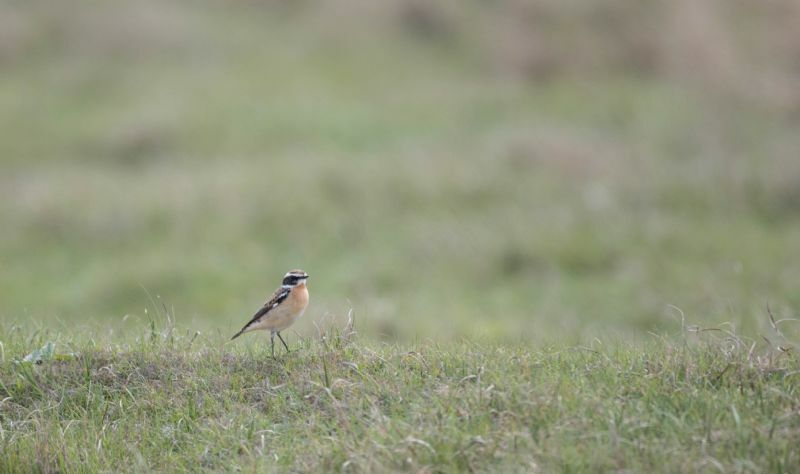 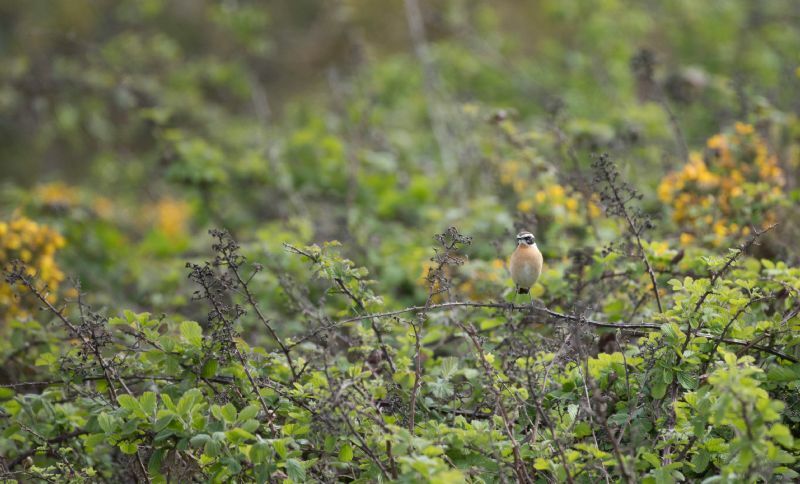 Whinchat at Wallasea Island (RSPB). 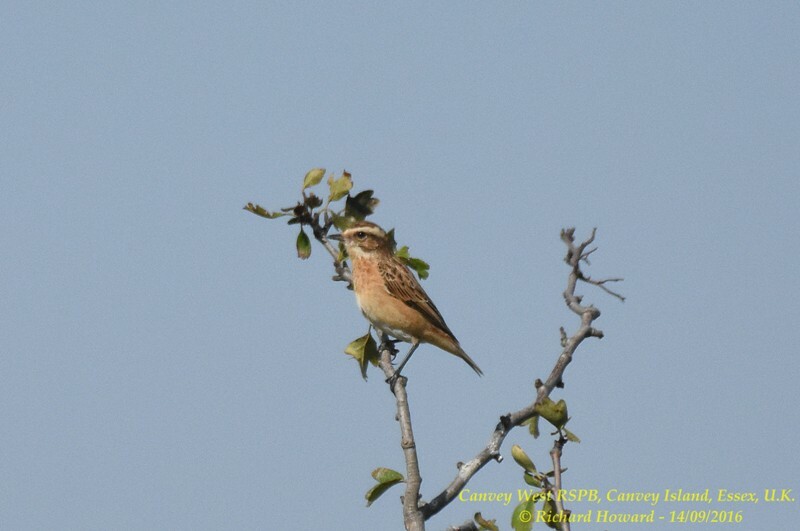 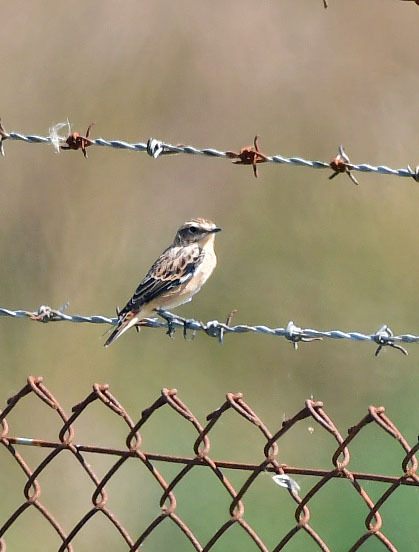 Whinchat at West Canvey Marsh (RSPB). 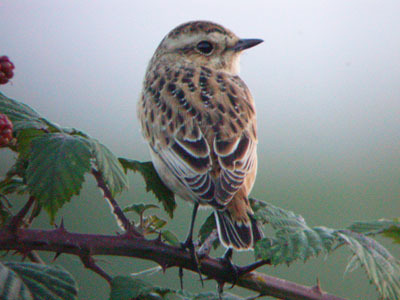 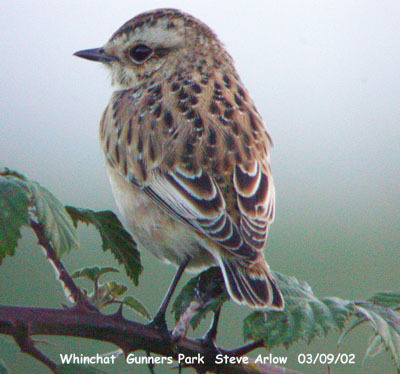 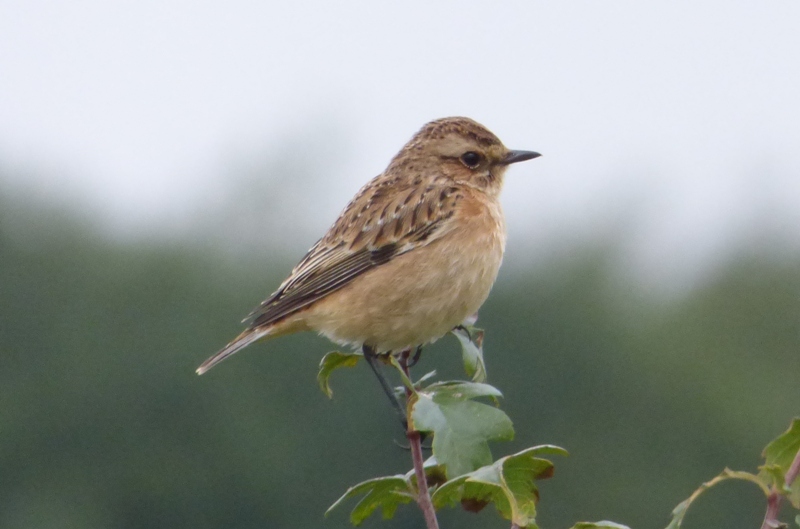 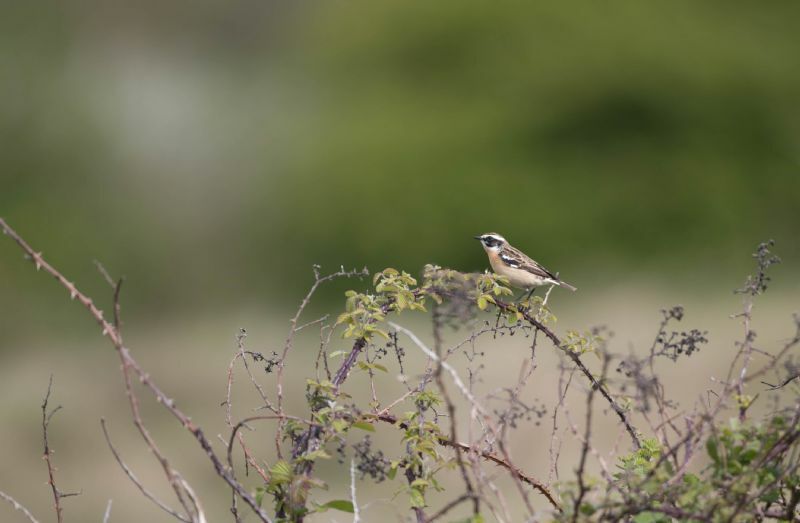 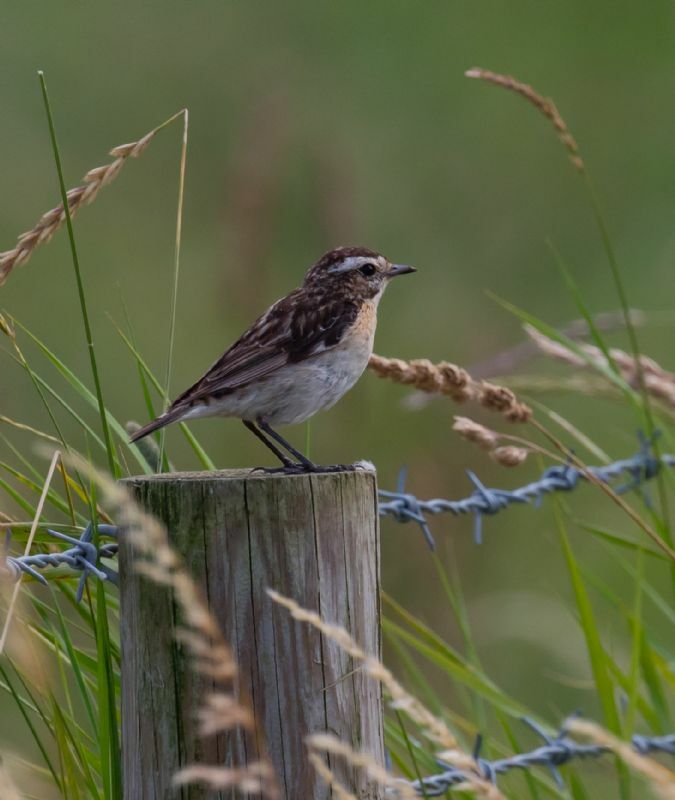 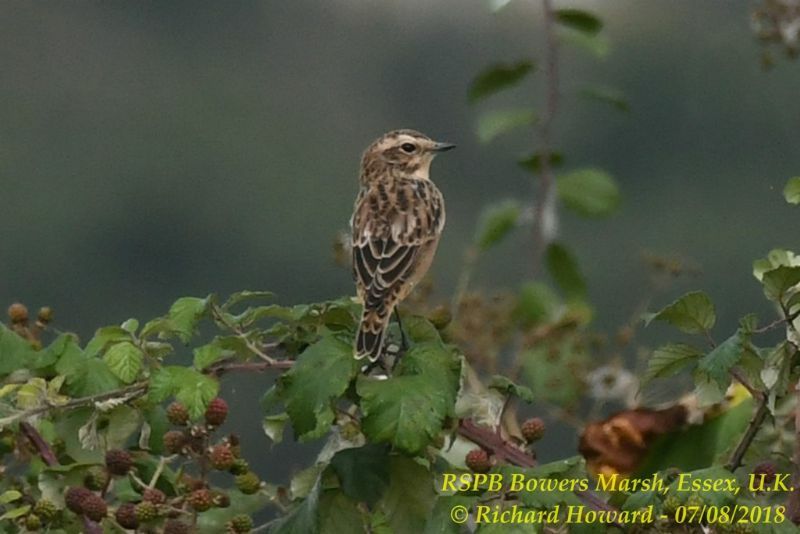 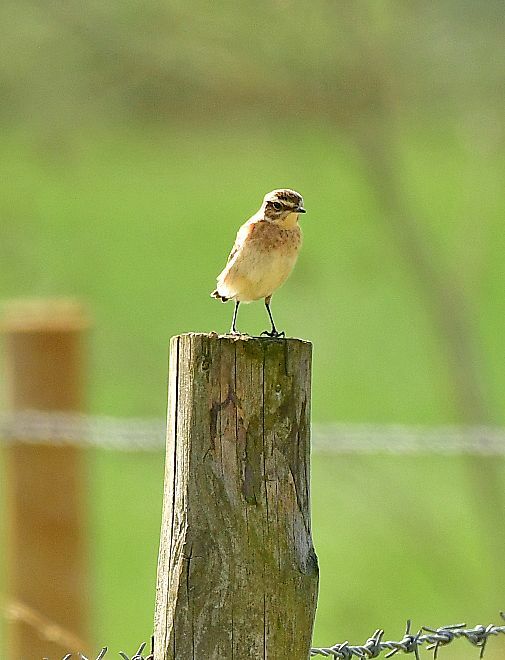 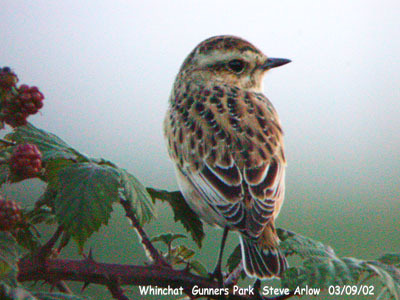 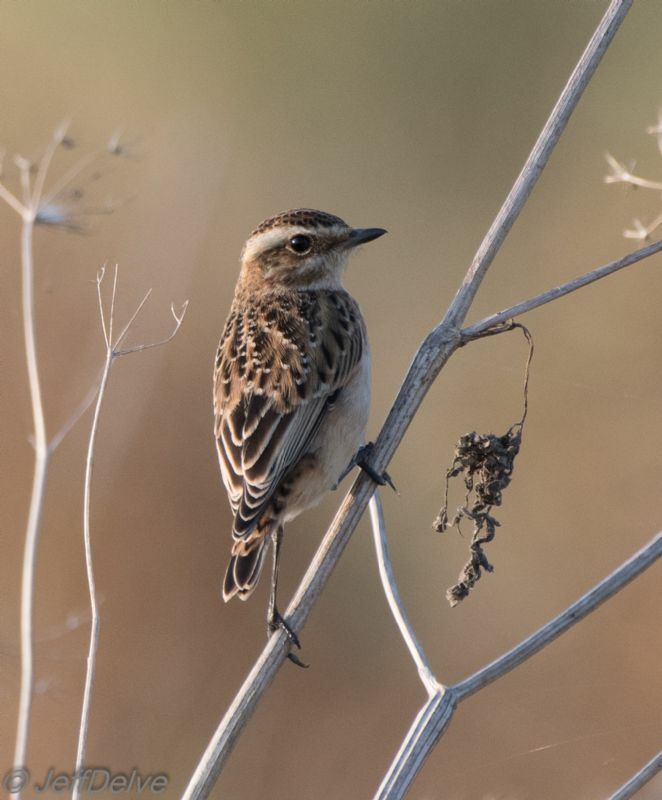 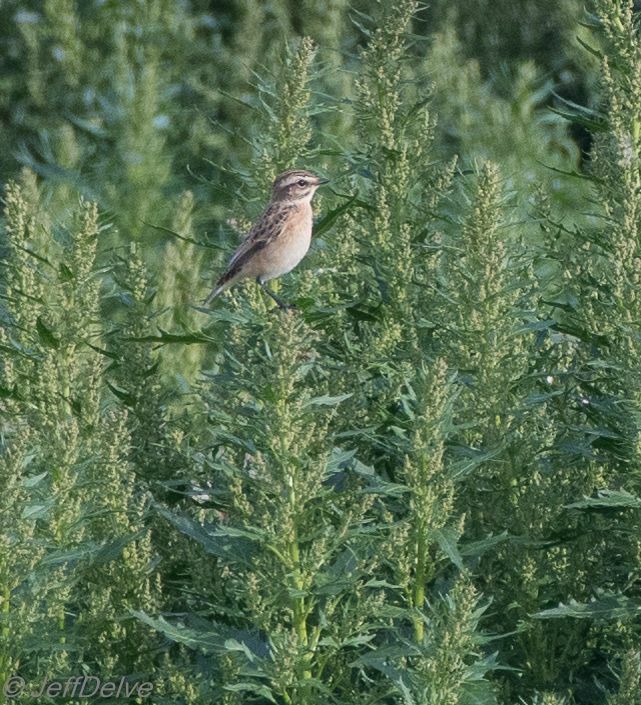 Whinchat at Bowers Marsh (RSPB).